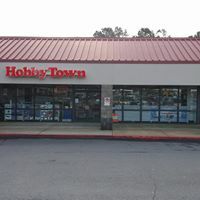 Welcome to HobbyTown USA in Buford, Georgia! Our experienced, dedicated employees have been assisting customers with their hobby needs since 2002. 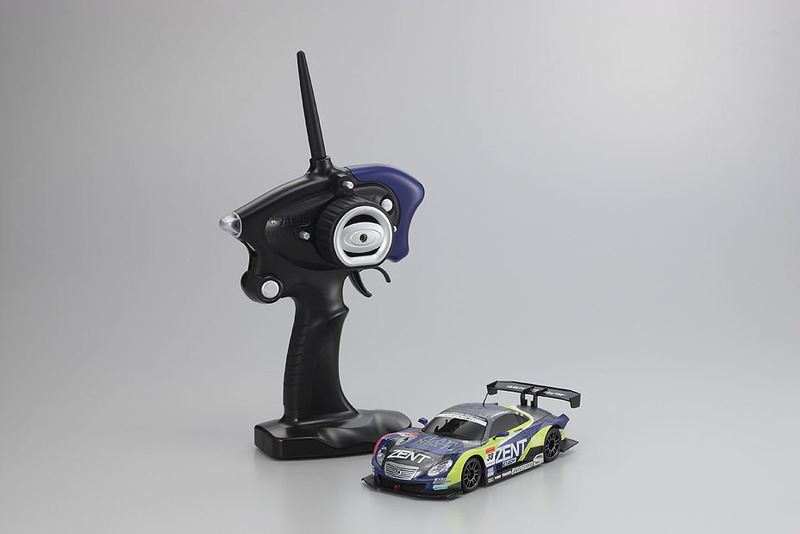 Our inventory includes Radio Control Cars, Planes, Boats, Helicopters and Drones, Model Trains, Plastic Models and Modelling Supplies, Slot Cars, Model Rockets, Puzzles, Toys, School Project Supplies, Lego, Science and Robotic Kits and Metal Detectors. 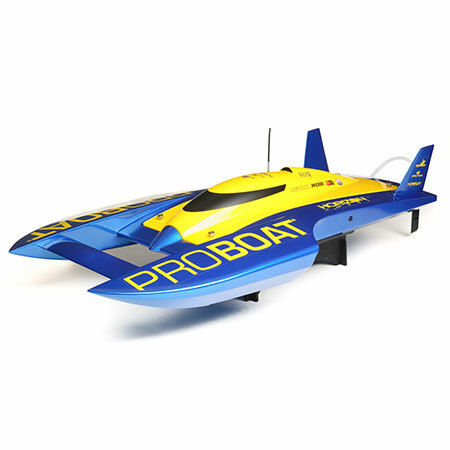 Our trained service techs can help diagnose, service and repair most brands of radio controlled cars, trucks, airplanes, boats, helicopters and drones. 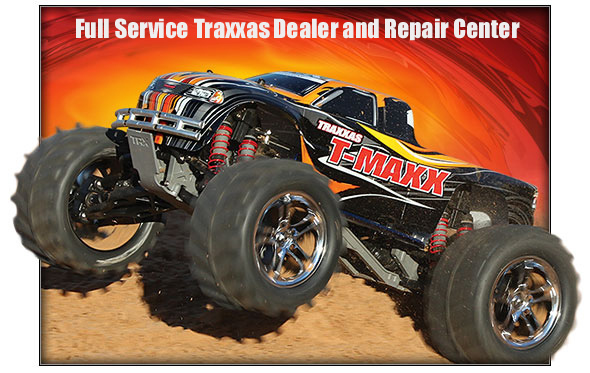 As an authorized dealer for most major brands of R/C vehicles, we stock a huge assortment of parts locally. This allows for fast and efficient repairs. 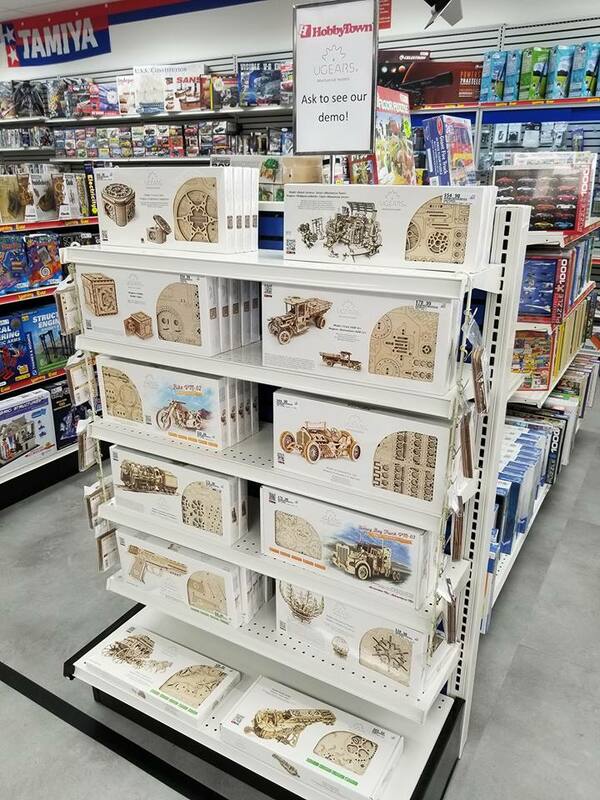 Our 4500 square foot hobby shop is conveniently located in Buford on Highway 20 just off the I-985 exit next to Northern Tool and across the street from Home Depot. We are down the street from the Mall of Georgia and are open 7 days a week. We sponsor how-to classes during the year in a wide variety of hobby subjects. If you are new to the area, we welcome you to stop by and browse our flyers on upcoming club events. 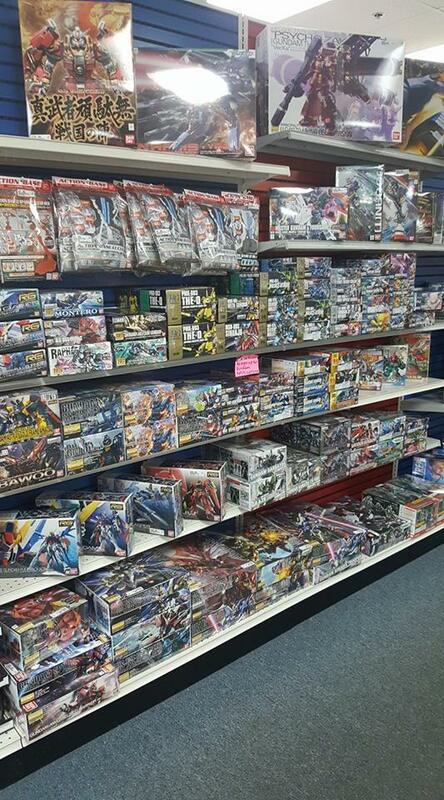 If you're interested in building Gundam Models, please check out our Hobbytown Buford Gundam Facebook page. We are pleased to announce that RadioShack electronic supplies are now available at your local Hobbytown. We have received a large shipment of resistors, switches, LED's, soldering equipment, specialty batteries and much more.